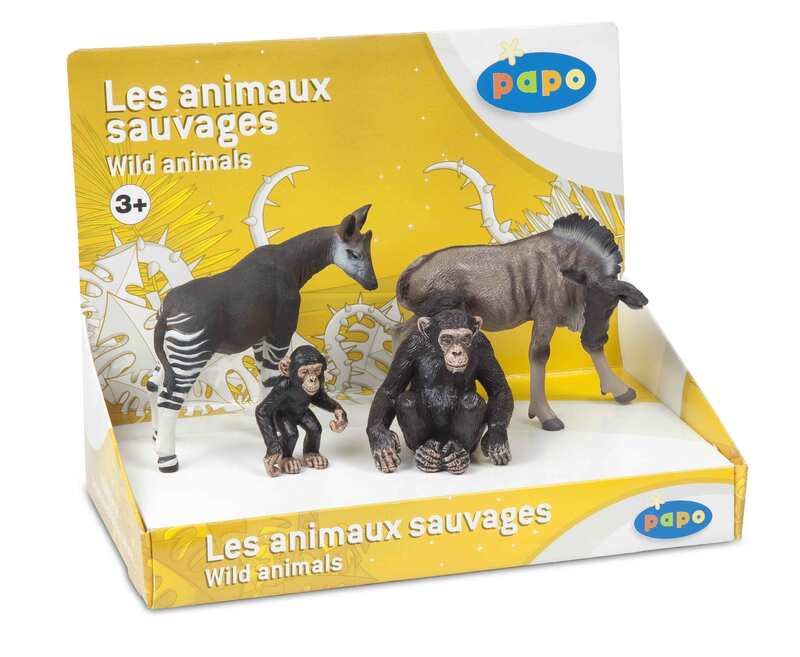 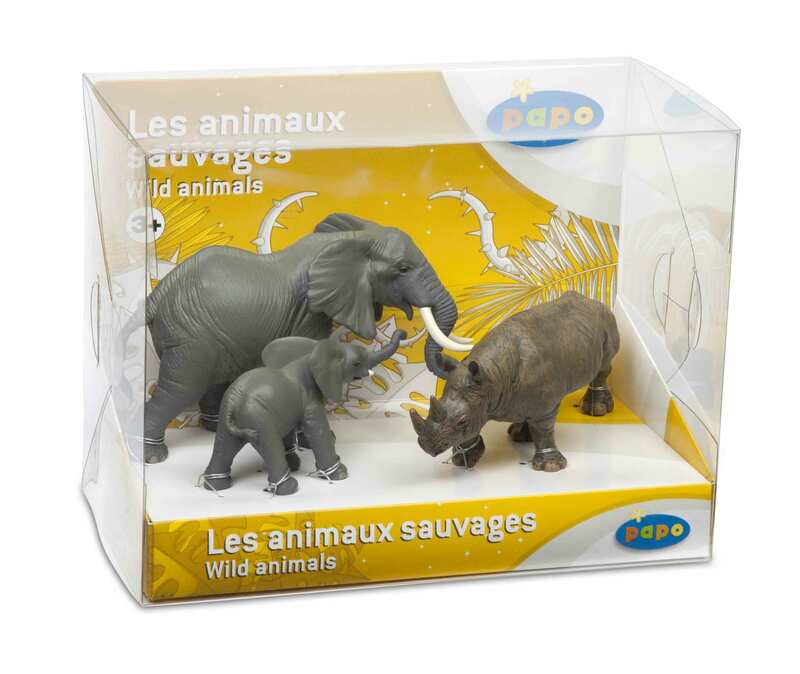 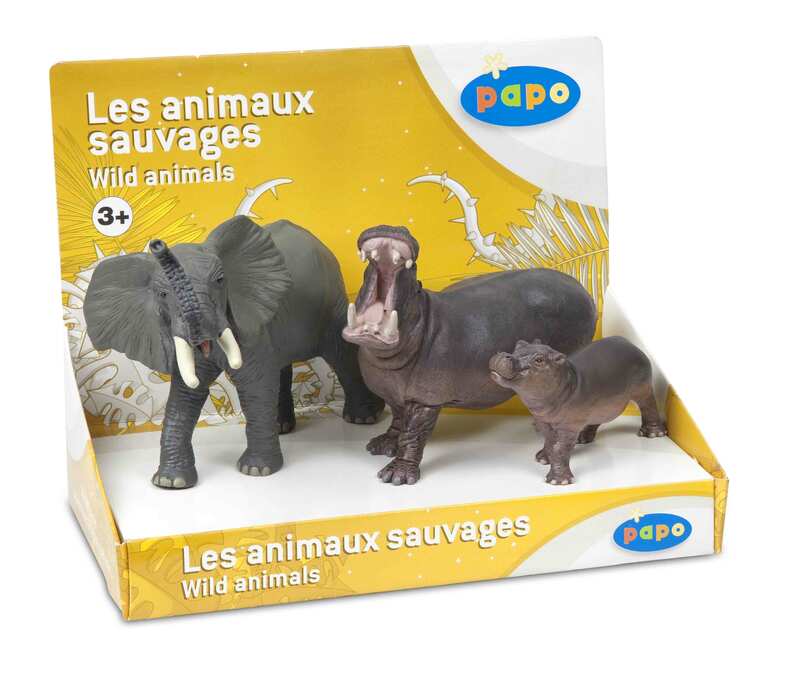 We’ve told you previously about our fantastic Papo Knights and Dinosaurs at Comaco Toys, However we also have some fabulously detailed Wild Animal Figures. 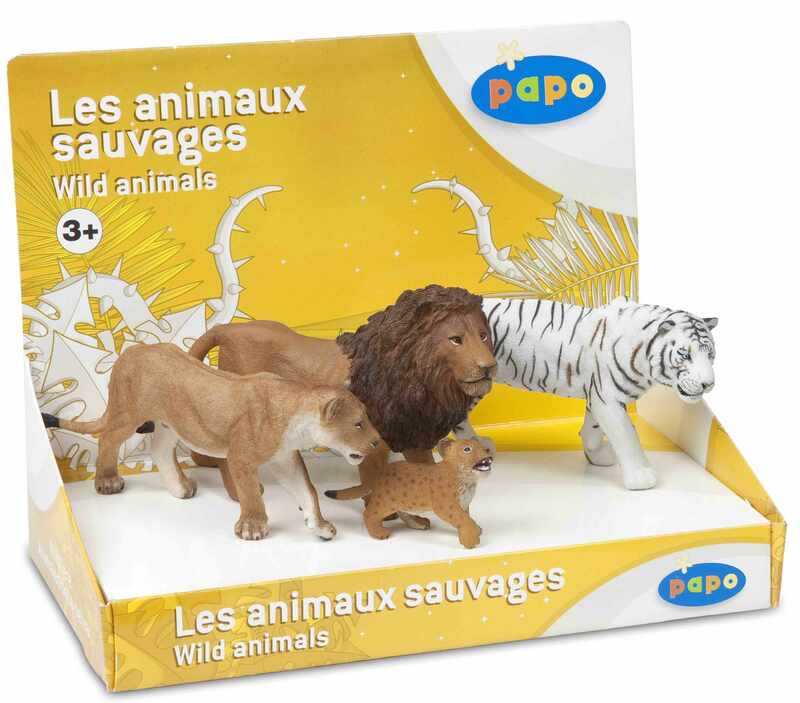 Individual animals include White Crocodiles, Tigers with cubs, Brown Bears, Grizzly Bears, Polar Bears, Kudus, Galapagos Tortoises, Buffalo, Reindeer and Kudu. 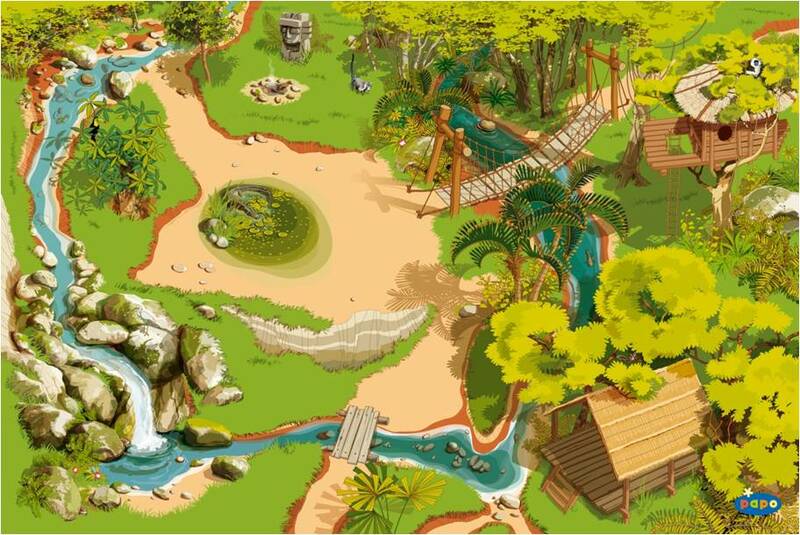 And all that doesn’t even cover the Sea Life!